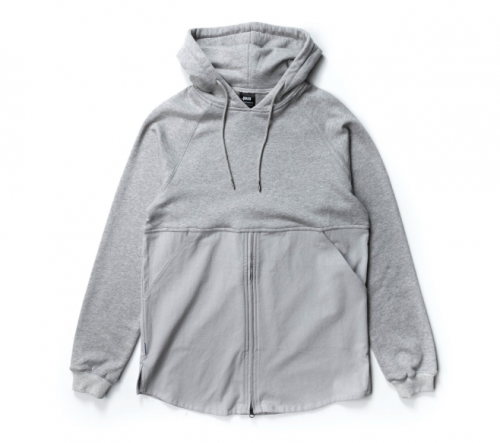 Overall having a good stylish hoodie is a nobrainer and this one from PUBLISH BRAND is a good one. This is what they call the “Fedde” a cotton/poly blend premium heathered terry hoodie with fabric blocked bottom half, a unique zipper closure, slanted front pockets. It’s a good straight forward dynamic designed hoodie that is easy to pair with many looks We dig it and think you cannot go wrong with getting this in your life HERE.